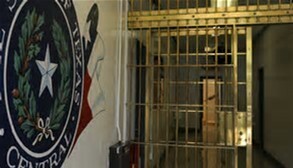 Jail Release - 512-788-5166 call now. Attorney, Gerard J. Perches, is from Austin, Texas. Mr. Perches received his Juris Doctor degree from Washburn University Law School in 2005. In 2002, Mr. Perches was bestowed his Master of Arts in Political Science Degree in 2002 from Southwest Texas State University. Mr. Perches obtained his undergraduate Bachelor of Arts Degrees in History and Political Science from Southwest Texas State University. After Graduating from Law School, Gerard Perches began his legal career in criminal prosecution when he joined the Ector County Attorney's Office in Odessa, Texas. There he handled Juvenile, Mental Health Commitment, Child Protective Services cases and successfully tried misdemeanor offenses ranging from speeding tickets to assault with family violence, theft, and driving while intoxicated cases. In 2007, Gerard Perches returned to Austin, Texas and joined a local criminal defense law firm. 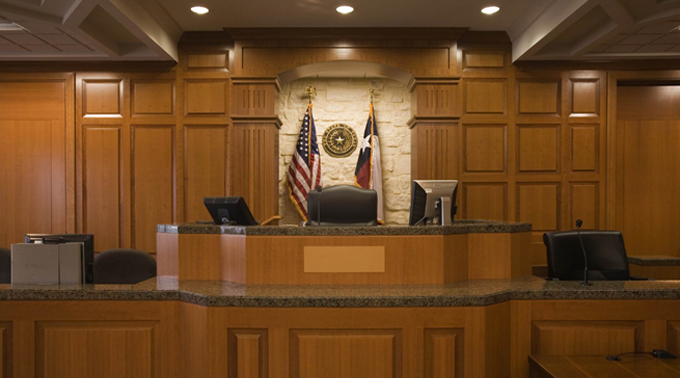 His focus was handling criminal defense cases for the Travis, Hays and Williamson Counties. There he honed his defense skills by successfully litigating and trying countless criminal cases for his clients. 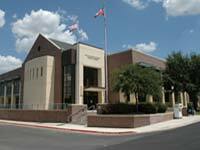 In 2012, Gerard Perches returned to prosecution as he joined the Hays County District Attorney's Office in San Marcos, Texas. While in Hays County, Mr. Perches worked as the Felony Drug Prosecutor. He later moved to the Family Justice division where he tried numerous Felony criminal cases. In 2015, Gerard Perches, joined the Williamson County District Attorney's office and was assigned to the 26th Judicial District Court as a Felony prosecutor. He has successfully tried a wide array of Felony and Misdemeanor offenses including but not limited to Driving While Intoxicated (DWI), Theft, Burglary, Sexual Assault, Kidnapping, Robbery, Murder, Possession of Marijuana, Possession of Controlled Substance, and Weapons Charge cases. Mr. Perches has volunteered his time for organizations like the, The University of Texas Outreach Program, Goodwill Industries of Central Texas and League of United Latin American Citizens.